HBH Caring Hands provides both non-medical and medical services to individuals on a private pay basis. Major credit cards are accepted for our client’s convenience, as well as ACH autopay from a checking account. Long term care insurance policies sometimes cover private duty services. WHEN IS IT TIME TO CONSIDER PRIVATE DUTY SERVICES? Nutritional status changes or weight loss. It may be as simple as having a caregiver available to assist in shopping for nutritious foods, assisting with meal preparation, or socializing during mealtime to encourage food intake. You may notice medications are not taken or the wrong dosage of medications are taken. Caregivers can assist with medication reminding at the appropriate times. Private duty nurses can provide medication setup and management communicating with the pharmacy and physicians. Clothes are not clean or have been worn day after day without being changed. 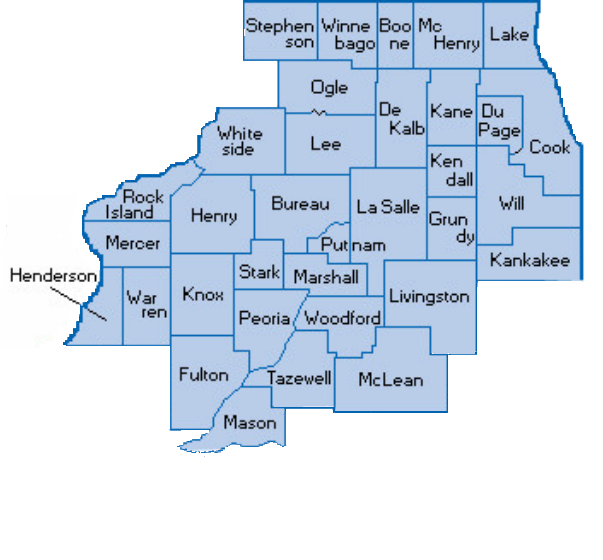 Caring Hands serve the following Illinois Counties: Boone, Bureau, Cook,DeKalb, DuPage, Fulton, Grundy, Henderson, Henry, Kane, Kankakee, Kendall, Knox, Lake, LaSalle, Lee, Livingston, Marshall, Mason, McClean, McHenry, Mercer, Ogle, Peoria, Putnam, Rock Island, Scott, Stark, Stephenson, Tazwell, Warren, Whiteside, Will, Winnebago and Woodford. We also serve Scott County in Iowa. HBH Caring Hands is looking for Hourly and Live in caregivers.